Our 30' flatbed trailer rentals are ideal to haul razors, ATV's, golf carts, supplies and vehicles. 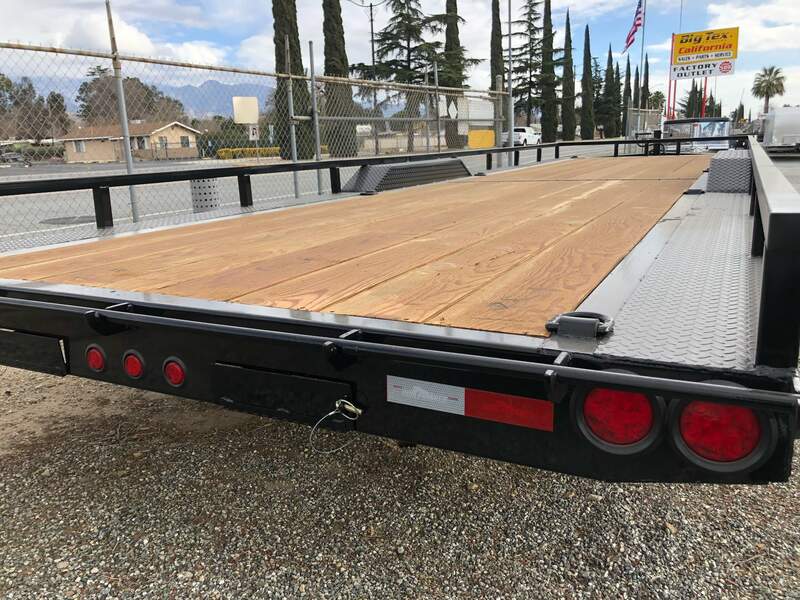 Our 30' flatbed trailer rentals are lighter in weight compared to other trailers this size, which increases the weight capacity the trailer will hold. All of our trailers are equipped with 2 ramps, a spare tire and a registration for the trailer. We have a large selection of trailers to choose from. 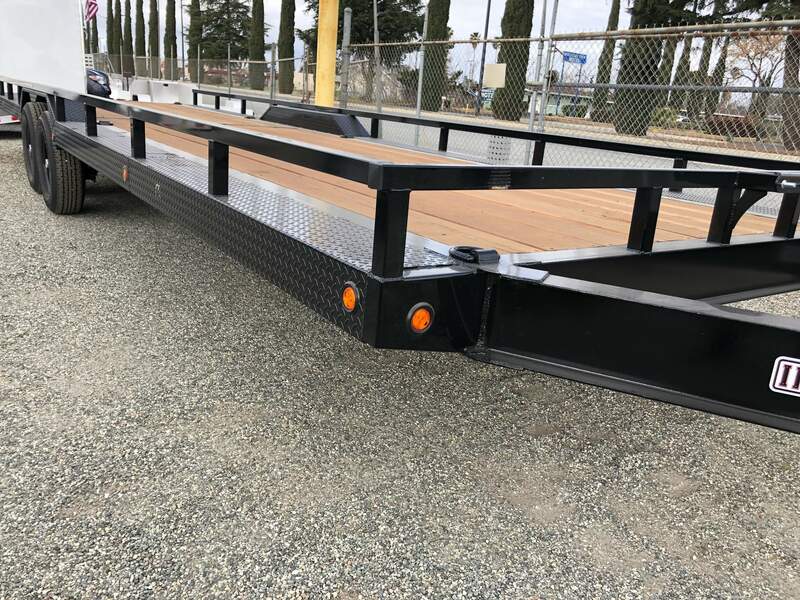 To rent one or our 30' flatbeds, Call 951-514-6980. Additional fees apply for delivery. Contact us for a quote in your area.